Posted December 9th, 2013 by admin & filed under Beauty. 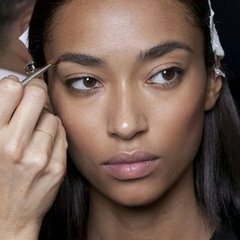 When filling in brows, take short, swift strokes to make tiny hair-like marks with your brow pencil for a more realistic look. 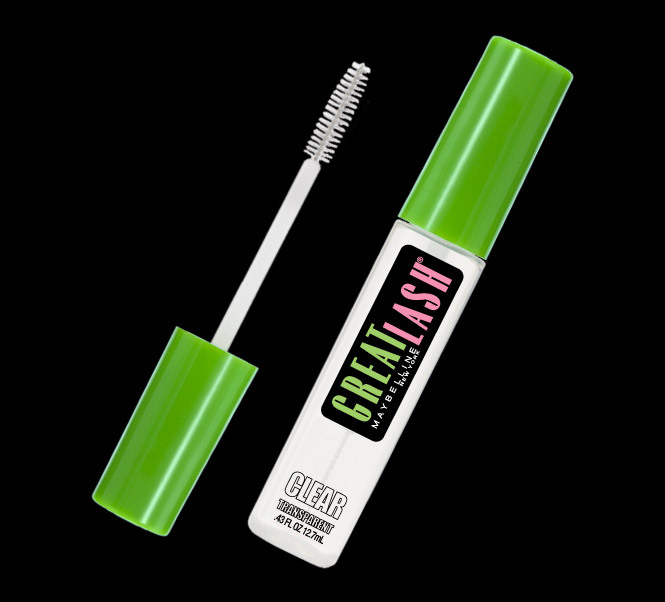 Use a primer on your eyebrows before applying pencil or powder. 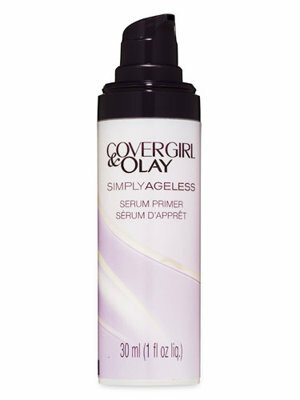 It’ll makes the product adhere to the skin better and stay on longer. 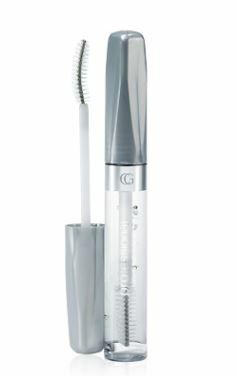 After filling in your brows, seal the products in by using a clear mascara or brow gel to groom your brows and keep them in place. 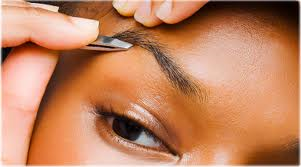 When plucking eyebrows, be sure to pluck in the direction the hair grows or you could end up with an ingrown hair.